when allergy meets beauty my husband (Tman) and my world's collide. he's an Allergist (i.e. physician who writes you those glorious allergy scrips) and i am a Makeup Artist (addict, lover, over-user, etc.). he does his best to keep your eyes dry, your nose less itchy and your face de-puffed. i do my best to use my tools - makeup! - to help hide those symptoms. combine our superpowers and we have you covered this allergy season. yes, the dreaded allergy season is here. grasses are growing, flowers are blooming and pollen is working its genius on the world, including us. because pollen is so effective we refer the term ALLERGY FACE®, you know that havoc allergies wreak on our faces - watery eyes, puffiness and red nose? yeah, that is ALLERGY FACE® and it is a fate you don't want to meet. 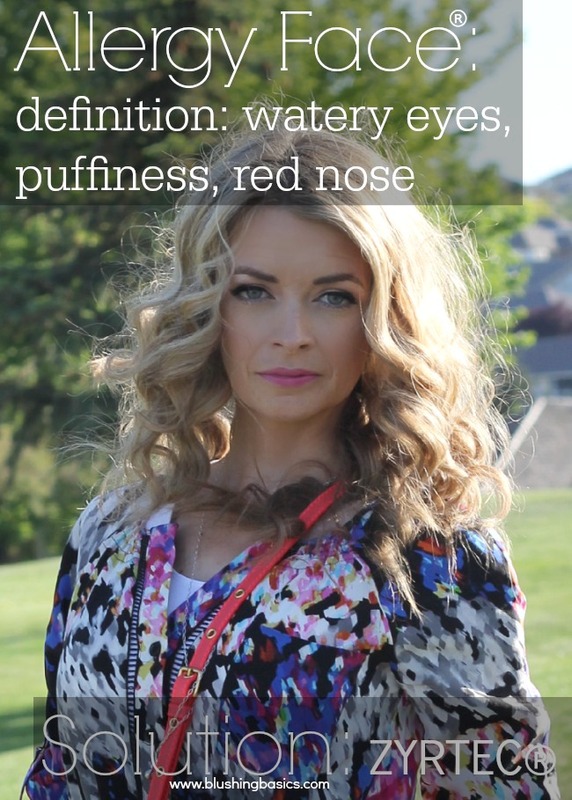 however it is often unavoidable and in that case i have put together a post sharing some of my favorite allergy season beauty tips. invest in some ZYRTEC® ! 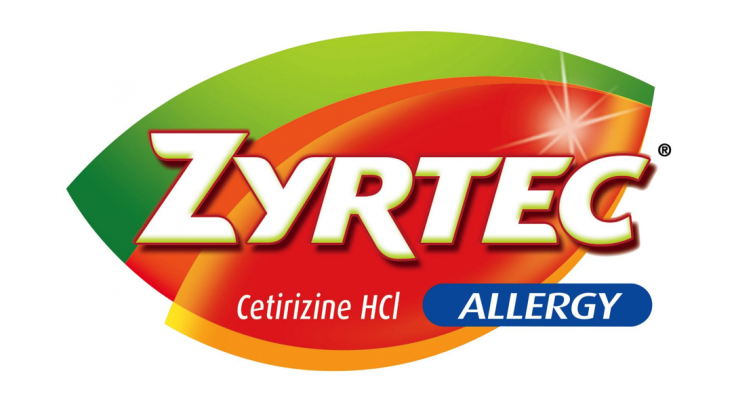 ZYRTEC® is an allergy medicine that is used to treat allergy symptoms. it works and it works well. enough said. change up your makeup game. makeup artist Jamie Greenberg recommends going for a smoky eye to hide the puffiness that sometimes results from allergies. black is concealing in not just clothing but makeup included. apply concealer to your T-Zone, across the forehead and down to the nose. this makes skin less dull and removes redness from that area. stay away from fiber-sculpting mascara. i know it is the hot makeup item right now but you would be best benching that sucker until your allergies are calm. a green concealer works well to combat redness. gently dab a small amount over the red areas of the face followed by a skin-toned concealer on top. dust lightly with powder to set. if the area around your nose is super rosy apply a red or pink blush to the apples of your cheeks and dab a small amount of concealer over the redness of your nose. these tips will help keep you fresh faced and fabulous during allergy season. i'd love to hear how you stay fresh faced during allergy season - sound off in the comments!